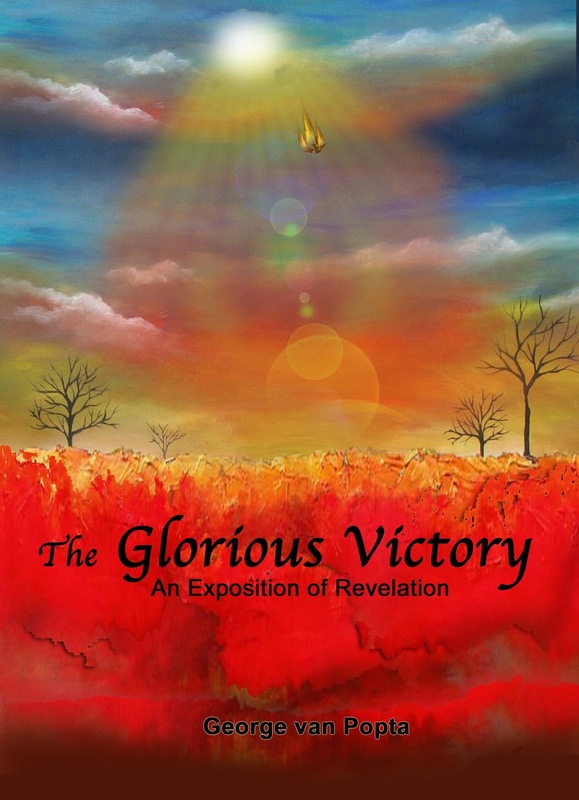 An electronic version of The Glorious Victory is available for download at the great price of $7.50 Click here. 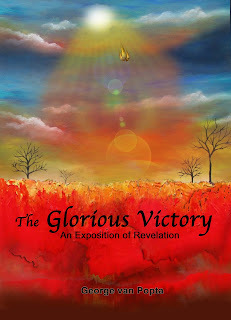 I really like the cover art of your book. Who's the artist?